Most of us leave idle money in the savings bank for very long periods of time earning negligible interest. This money if properly deployed in equally safe investments like liquid/debt mutual funds could have earned substantial returns. The bankers are more than willing for the ignorance to continue at enormous cost to the depositors. Some of us also track share markets and invest in shares. No issues with that. However, majority of us fail to cross check whether one has beaten at least FD /passive benchmark returns over a fair period of time. The enormous amount of churning only makes the broker and the government rich. The added tensions also affect the family time and one’s health. Equity investments are for fairly long period of time and should be done on a portfolio basis. But the media, brokers and analysts make most of us speculators and many are too happy to continue like that. I purchased a piece of land for Rs 1 lakh in 2000 and today the price is Rs 10 lakh i.e. a 10 times growth shouts a person after having 2 pegs of whisky in a function. Did you know that the annual growth of the property was 25% p.a. (taxable) which was still lesser than the returns given by a good portfolio of equity mutual funds at 30% p.a. (tax exempt)? Many of us fail to calculate the annual returns and only brag of the number of times an asset/property has appreciated. I also know of people investing in complicated products like Portfolio Management Schemes, Structured Products, Derivatives, and Commodities etc. Most of these are done by so called qualified intelligent people who want lot of excitement from their investments. My take has been they give excitement but not returns as their costs are enormous. The ego of such people is so great (ultra rich guys) that they need to be pampered. Bankers and some advisers are extremely good in this. So what is the way forward for most of us? Buy a house for staying (house is a cost and not a investment), pay of the loan at the earliest, have a pure term insurance plan (to cover for unforeseen circumstances ) and a appropriate medical cover for the family. Also, have at least 6 months of emergency money in a bank savings account and invest the rest as per your financial goals and risk appetite. 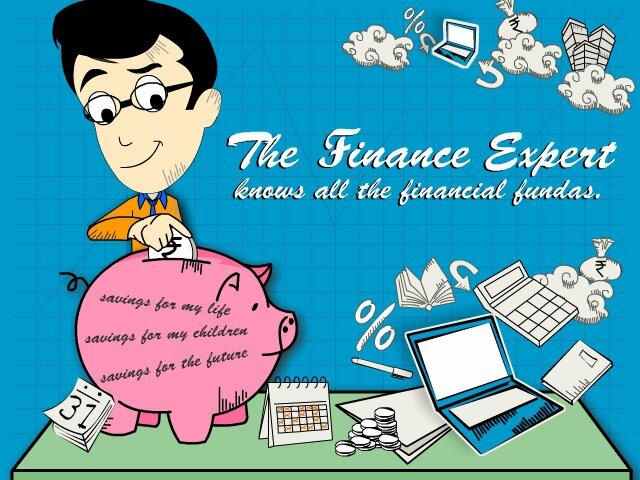 Avoid complicated products and hire a financial planner to get professional guidance. Find out more about how AssuredGain can help you!